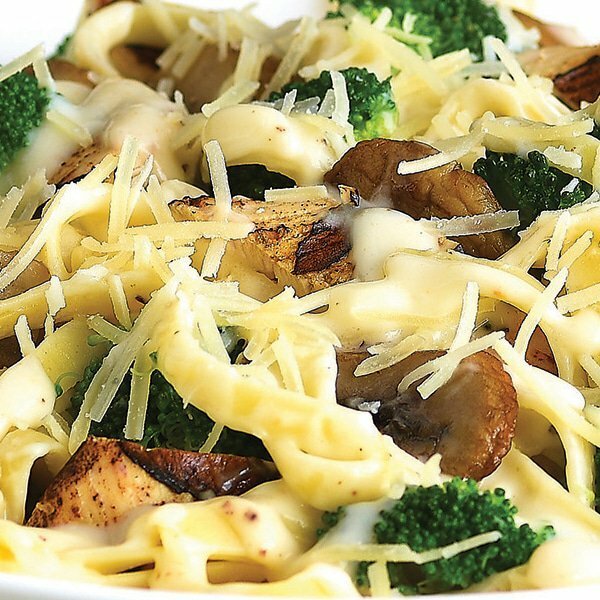 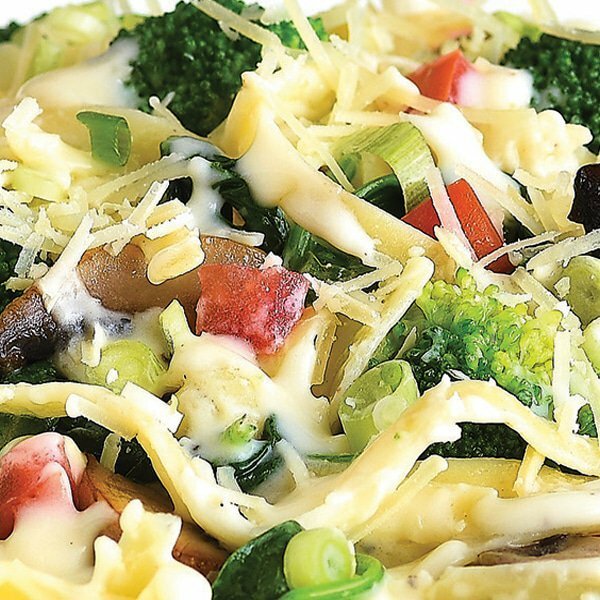 A variety of pastas with gourmet sauces. 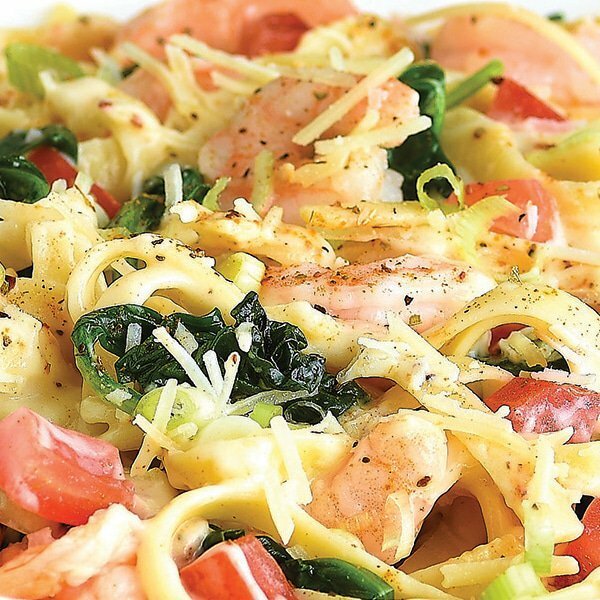 Sautéed shrimp, spinach and diced tomatoes, in our Old Bay™ spiced alfredo sauce, served over fettuccine, topped with shredded parmesan cheese and fresh-cut scallions. 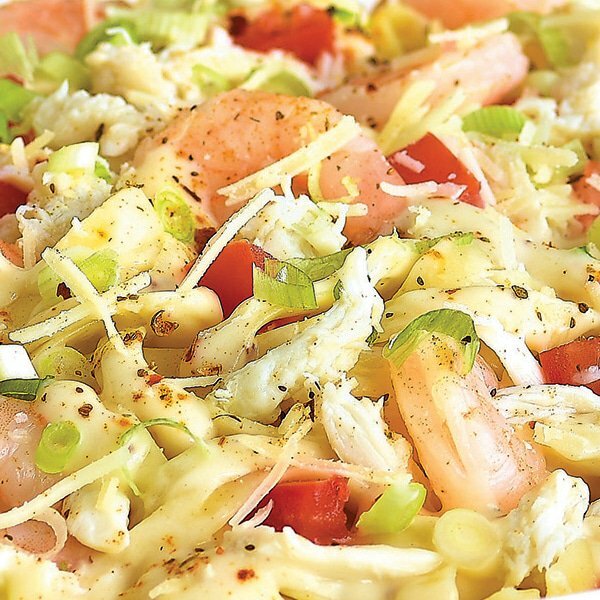 Sautéed shrimp, crab meat, and tomatoes, in our Old Bay™ spiced alfredo sauce, served over fettuccine, topped with shredded parmesan cheese and fresh-cut scallions.